Your home is a reflection of you, showcasing your style and individulality. 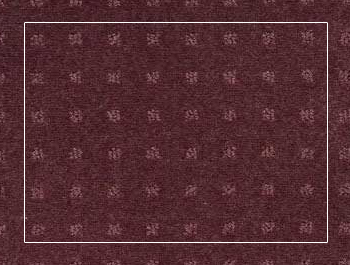 Selecting a carpet which suits your lifestyle is paramount. Despite a wide array of rich and timeless colours, plush, twist and textured designs and the many beautiful patterns available, our discerning clients often discover they lead the way in carpet trends. We also offer our clients custom make carpets and can dye to the client's own choice of colour and quality with stunning results. 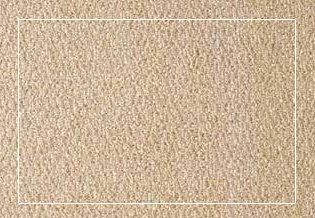 A combination of both loops and cut tufts of differing heights, giving a textured appearance. A wide range of patterns can be achieved using this style. 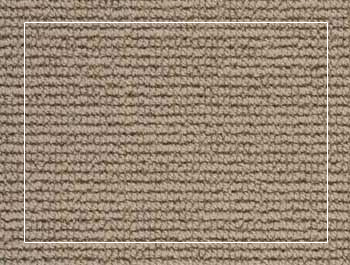 Make you floor a feature with a textured cut loop carpet. Combines level loops and cut tufts. Its construction allows for a range of distinctive patterns. It also has a smooth finish with a soft feel. Use a level cut loop to create a subtle visual effect. We continue to offer the highest quality wool and wool-rich carpets from the most reputable manufacturers. Our variety of ranges are ideal for use in the domestic home or commercial premises. The natural beauty, softness and warmth of wool provide a multitude of carpet options and we believe our diverse range emanates the very best available. 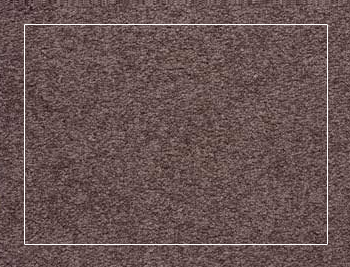 There are a number of carpets that are made from wool/nylon blends and the most popular of these is the 80% wool & 20% synthetic combination. Solution dyed nylon technology results in the colour being locked into the core of the nylon fibre. 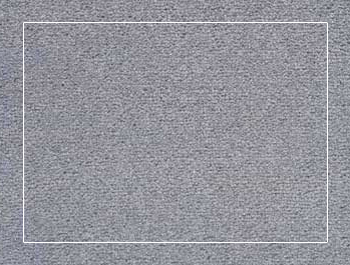 Nylon is the most popular synthetic carpet fibre currently available. Offering a large colour palette and a variety of ranges. Polypropylenes are the ideal choice for investment and rental properties.